Dwyane Wade and Dirk Nowitzki will get one last moment of All-Star Game glory, as commissioner Adam Silver on Friday announced each will be a special roster addition. The two future Hall of Famers will be available in a new third round of the 2019 NBA All-Star Draft, which will see both Team Giannis and Team LeBron add a 13th player to the active All-Star Game roster. The All-Star draft will be nationally televised on February 7. "As a global celebration of basketball, our All-Star Game is an ideal setting to salute these first-class NBA champions and Finals MVPs". As a result, the Bucks' tremendous success up to this point in the season garnered plenty of favor among the coaches around the league, enough to open the door for the team to have a second All-Star alongside Antetokounmpo. Also Friday, Silver announced that Brooklyn's D'Angelo Russell will make his All-Star debut. It will be a two-stage process: First, James and Antetokounmpo will divide up the eight other starters (including Charlotte Hornets guard Kemba Walker). Nowitzki is heading to the All-Star Game for the 14th time, and has yet to officially say if his 21st season with the Mavericks will be the final one of his career. 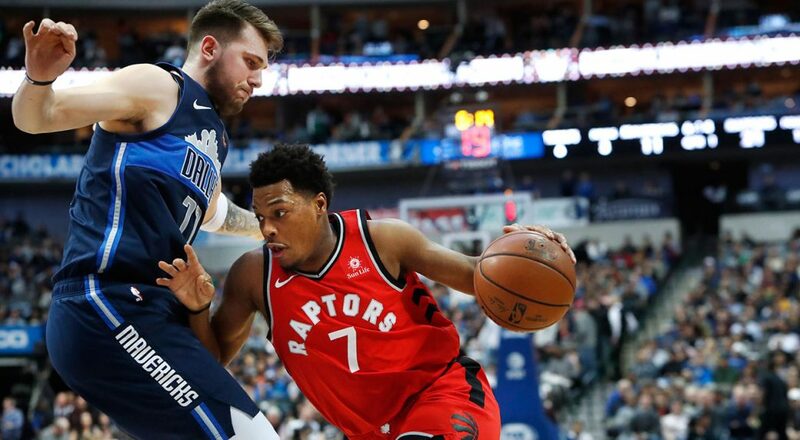 His performances led to a big push in All-Star voting, finishing sixth among the Western Conference frontcourt players in fan votes and seventh in player voting. Wade has been honored several times by the NBA for his dedication to community outreach, most recently receiving the March 2018 NBA Cares Community Assist Award for his support of students and the Parkland, Fla., community after the tragic shooting at Marjory Stoneman Douglas High School.